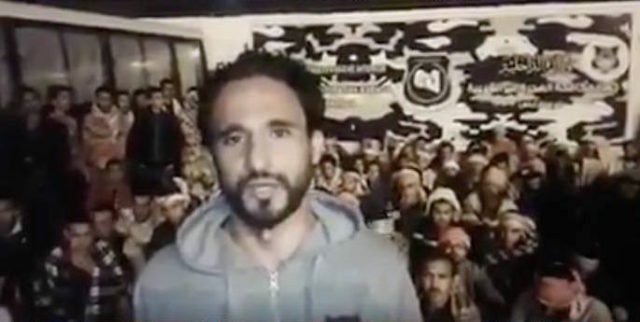 Rabat – A video published earlier this week on social media featured another call from a Moroccan national stranded in Libya, who declared that he and his “232” compatriots had been detained for two months in Tripoli. He said that the group has gone on hunger strike to demand their repatriation to Morocco. According to the man, who is currently in the custody of the Ministry of Interior’s Anti-illegal immigration Agency, 232 of his compatriots, including minors and those with health problems, are taking part in the strike until their demands are met. 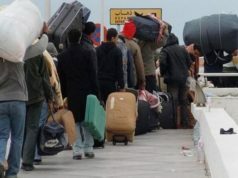 “We spent two months and four days in the center located in Tripoli, because of the Moroccan authorities did not take the necessary measures to deport 233 Moroccan migrants trapped in Libya so far, despite the intervention of many international organizations,” the spokesman said. 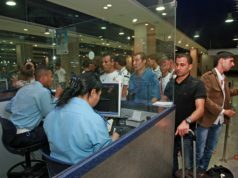 In the video, the Moroccan national complained that migrants of other nationalities had already been sent back to their home countries, except for the Moroccans. “We represent the only nationality that remained in the detention center…No Moroccan official came or called to inquire about our situation,” he added. The young migrant solicited the help of King Mohammed VI to intervene and speed up the process of their repatriation, so that they can be reunited again with their families. 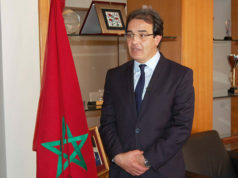 “Our goal was to improve our situation and contribute to the development of Morocco,” he said with regret. 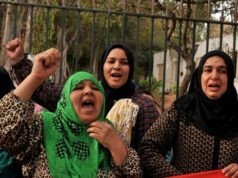 According to news outlet Article 19, families of Moroccan migrants trapped in Libya protested on Tuesday, November 9 in front of the Ministry of Foreign Affairs headquarters in Rabat, calling for the intervention of authorities to repatriate their relatives before their situation get worse. 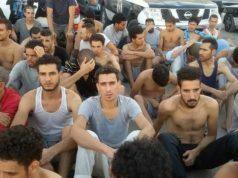 Moroccan authorities said on Wednesday that they are currently working to repatriate a large group of Moroccan migrants who are currently stranded in a detention center in Libya, the Associated Press reported. 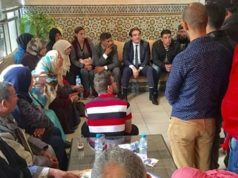 “Moroccans will be repatriated,” an official in charge of Moroccans living abroad and migration affairs told AP. “The operation takes time and involves many people, but we are working on it,” the official said, adding that the Moroccan authorities are holding meetings with migrant families to reassure them. An official in the Foreign Ministry also said that several government departments are involved in this repatriation operation.